Emarketeers hosted a breakfast briefing yesterday as part of Social Media Week London. Our speaker, Allister Frost, former Head of Digital Marketing at Microsoft, talked extensively about the psychology of the social web, touching on some of the latest findings from behavioural economics and recent breakthroughs in neuroscience. Several attendees asked if there are any books we’d recommend on the subject, so here’s a reading list from Amazon.co.uk to get you started! 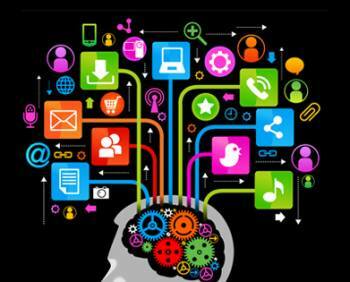 Neuromarketing and behavioural economics are fascinating topics, rich for deeper exploration in our digital world. If you’d like to learn more about this or attend related training hosted by Emarketeers, please get in touch.